<img src=" " alt="" width="1200" height="885" class="aligncenter size-full wp-image-587219" /> OnLeaks itself casts some doubt on this rumor, by stating up front that the news was gained from a "new and yet unconfirmed," but seemingly reliable source. Hemmerstoffer appears to be most certain about the wireless charging case launching soon and being shipped with the first-generation AirPods. <script async src="https://platform.twitter.com/widgets.js" charset="utf-8"></script></center> Most rumors about <!---->AirPods 2<!----> have pointed toward an early 2019 launch for the new wireless earphones, so definitely take this new report with a grain of salt. Just this morning, a sketchy report from Greek tech news site iphonehellas.gr claimed the new iPads, <!---->AirPods 2<!---->, and AirPower are all set to launch on March 29. Yesterday, DigiTimes reiterated previous rumors that stated Apple will release <!---->AirPods 2<!----> in the first half of the year. When they do launch, OnLeaks says the <!---->AirPods 2<!----> will come in new colors, and yesterday rumor site MySmartPrice claimed that the new headphones will come in black and white. 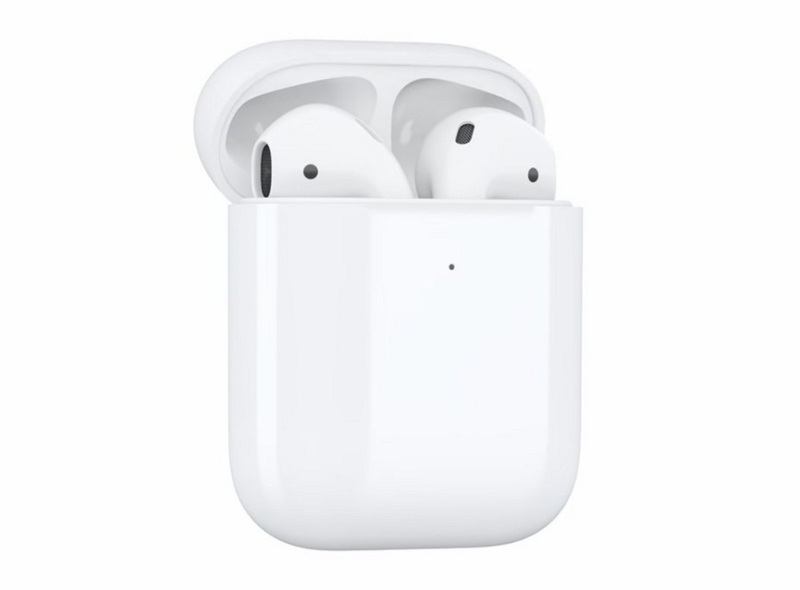 Beyond <!---->AirPods 2<!----> and their new "Hey, <!---->Siri<!---->" functionality, Apple is believed to already be working on the third-generation AirPods, which are rumored to have some form of water resistance.